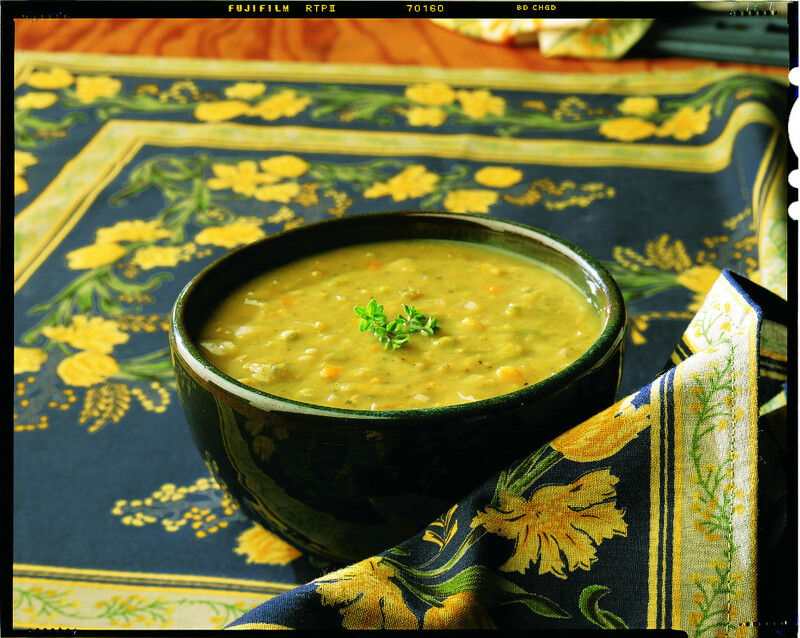 A delicious combination of organic green split peas and other organic vegetables such as onions, celery, carrots and garlic that is both healthy and tasty. 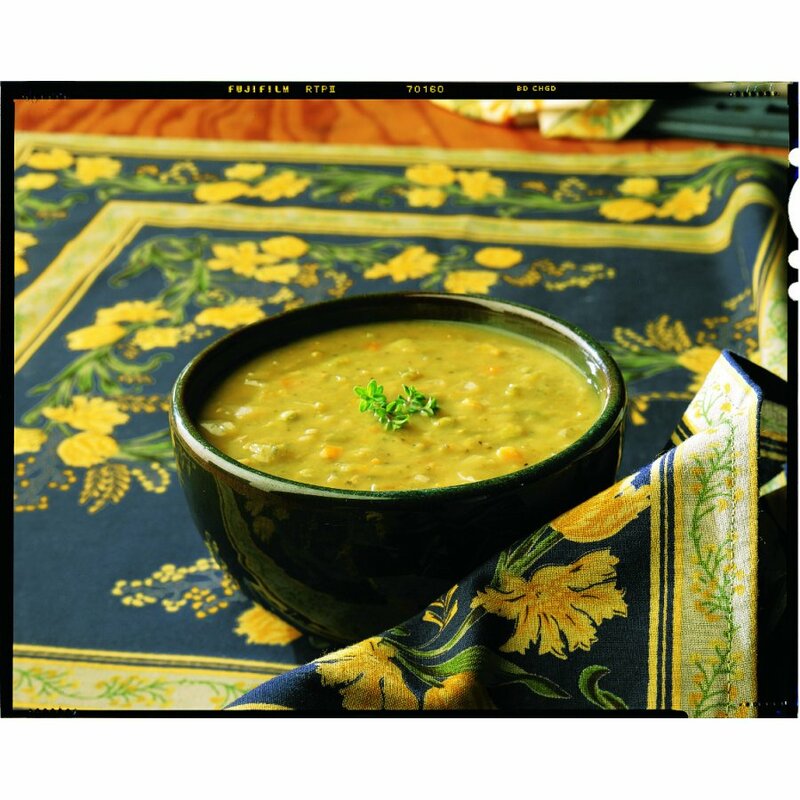 This vegan soup is a traditional favourite with a delicate flavour – another success from Amy’s Kitchen, the family-run business committed to using only the finest organic grains, fruits and vegetables. 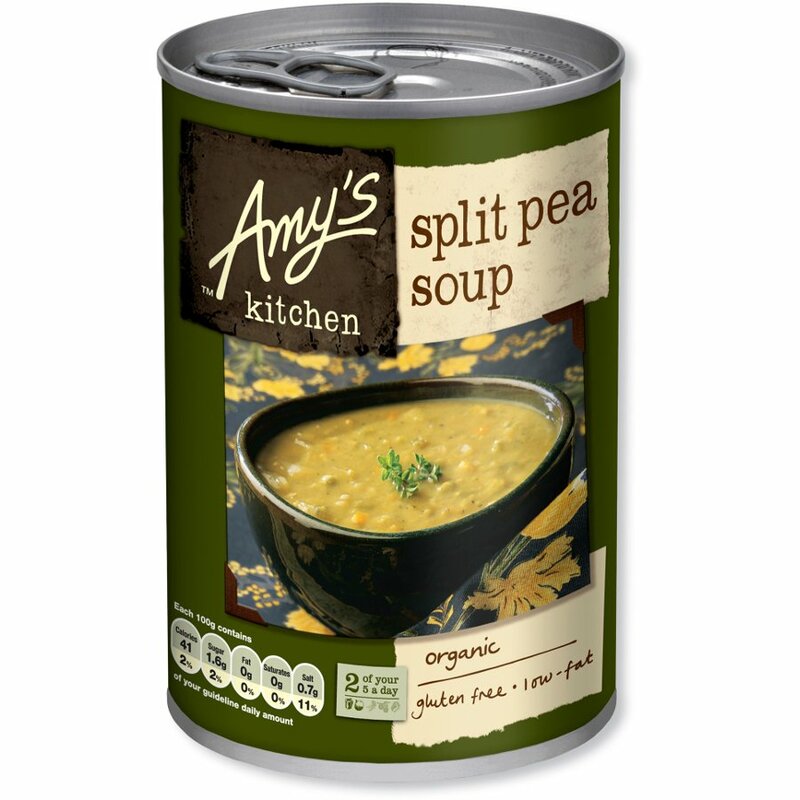 The Amy's Kitchen Split Pea Soup - 400g product ethics are indicated below. To learn more about these product ethics and to see related products, follow the links below. Comfort food for quick lunch on a cold day. 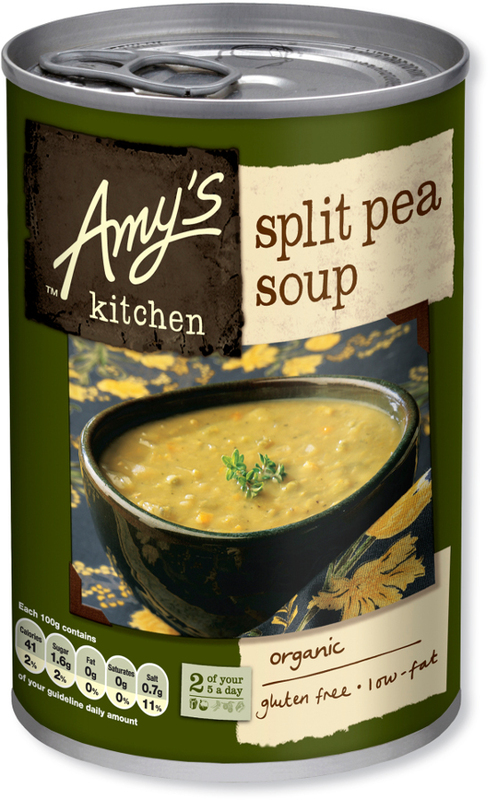 There are currently no questions to display about Amy's Kitchen Split Pea Soup - 400g.